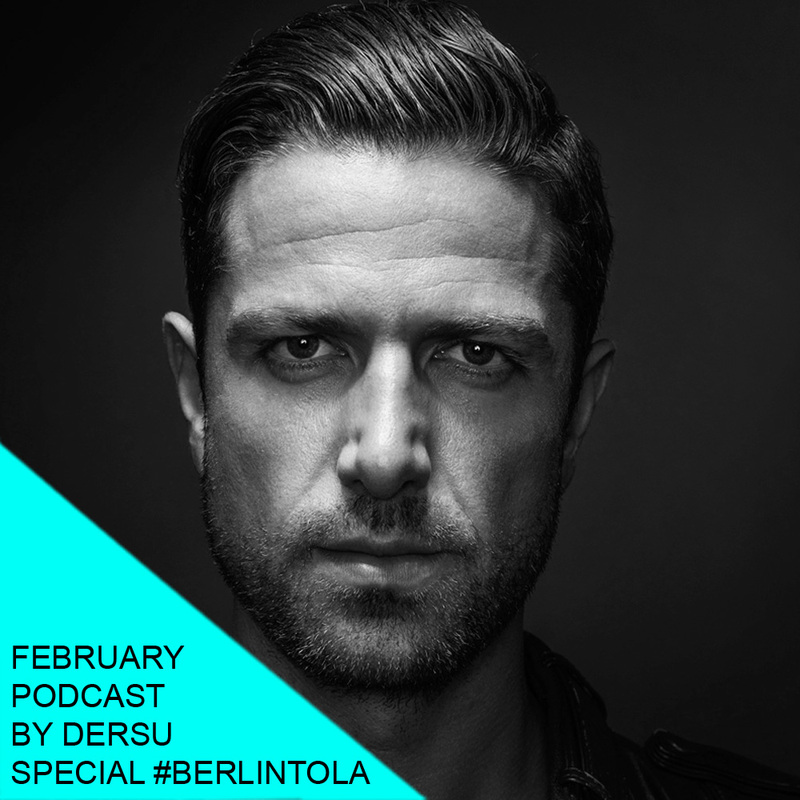 On the occasion of our electronic music festival From Berlin to LA, multi-talent art director Dersu put together a future electro pop mix featuring three of the festival artists, Perera Elsewhere, Lucky Paul and Robot Koch, as well as some producers who influenced his musical journey as a DJ and producer from his days in Berlin to his current location in Los Angeles. Dersu will DJ at the Ace Hotel on Saturday night for Yowsah hosted by Kim Anh feat Masha (Dig Deeper), Perera Elsewhere (FoF) DJ set and 19th Moon live PA. RSVP HERE. From Berlin to LA and this podcast are presented in partnership with Raumfeld.